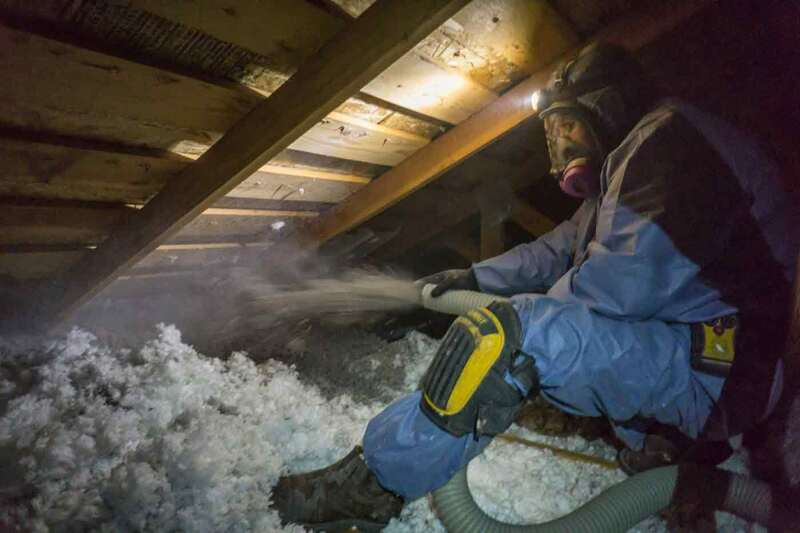 Attic insulation is the easiest place to add insulation to improve the comfort and energy efficiency of your home. 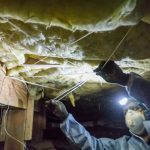 We only install top quality insulation to ensure you get maximum energy savings. 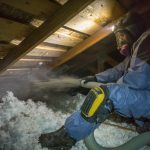 Washington Energy Services offers professional attic insulation installation. 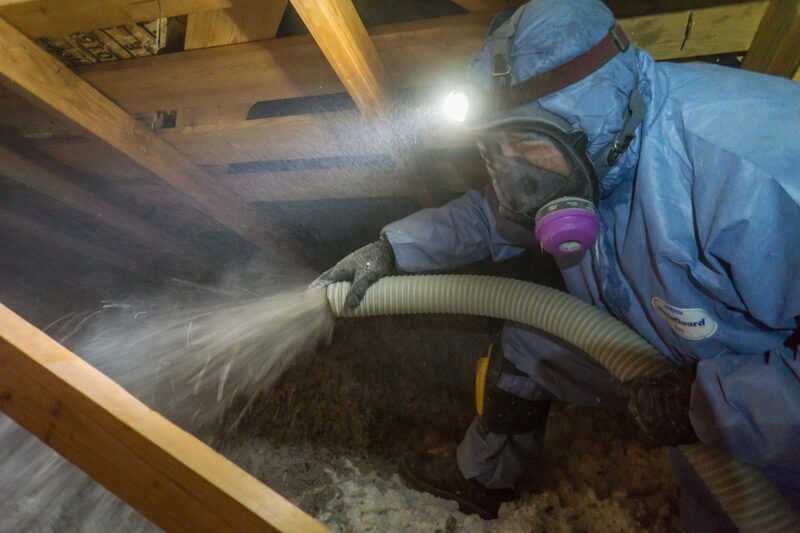 We use an environmentally friendly cellulose insulation. 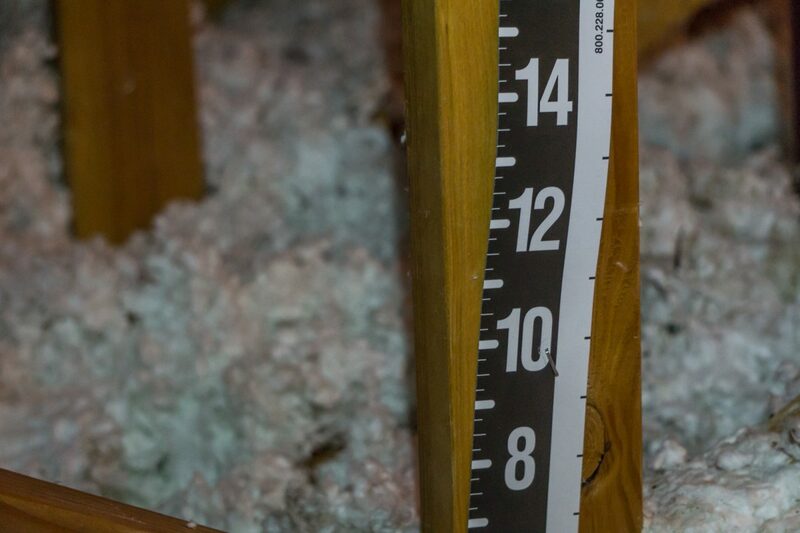 Blown-in cellulose insulation is the ideal solution for your attic because it is environmentally friendly, flame retardant, rodents don’t like it, and it has the highest R-value per inch of all the blown-in insulations. • It is environmentally friendly because it is essentially ground up, recycled newspapers. • It is flame retardant because it is treated with a chemical called borate. • Rodents won’t nest or eat cellulose, whereas they will with fiberglass. • Cellulose has an R-value of 3.7 per inch whereas fiberglass has an R-value of 3 per inch. 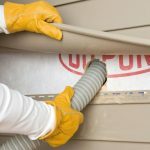 Fiberglass is a great alternative and there are great reasons to use fiberglass for some applications. Every home is different. Ask our representative for more information about insulation options.